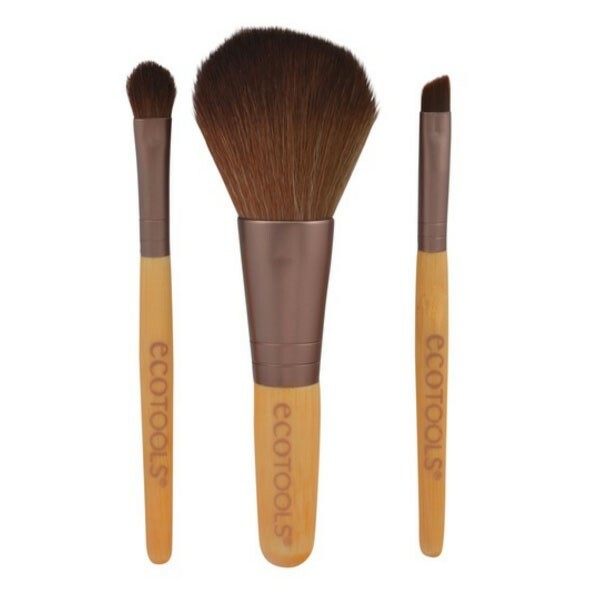 On-the-go mini makeup up bag essentials - powder brush, eye shadow and eye definition. Pop these in your bag and you're equipped to keep your makeup in tip top condition wherever you are. 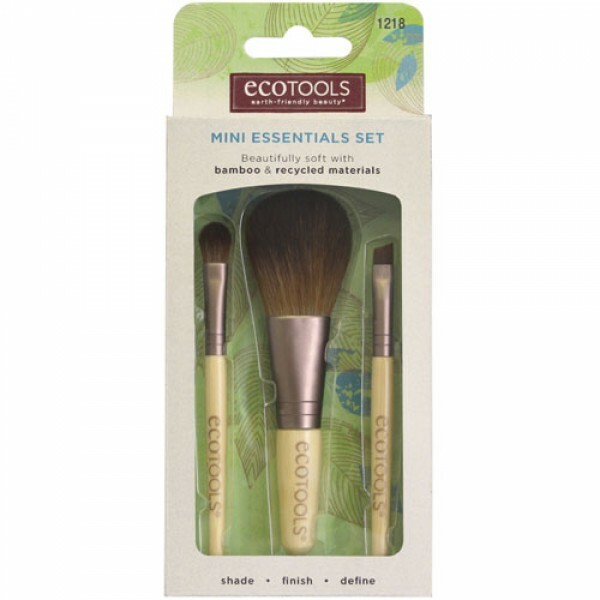 Beautifully soft cruelty free bristles, recycled aluminium ferrules and eco friendly smooth bamboo handles. 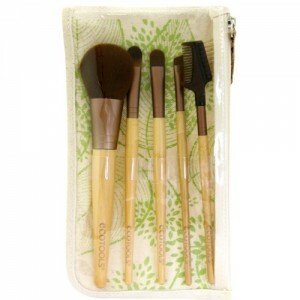 These brushes are of excellent quality and extremely good value when purchased together in this lovely mini kit. 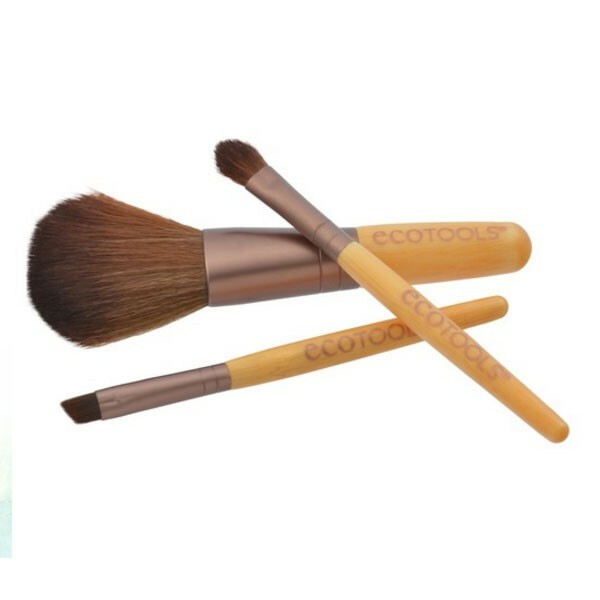 Perfect addition to your makeup bag, ideal for travel or as a gift.